Join us Memorial Day weekend as we honor local veterans and raise money for our education programs. Admission includes dinner, dancing, a live big band, and 2 hour open bar in our historic Big Barn. A local honor guard and band members will conduct a ceremony in honor of our veterans. Veterans receive a discount for event admission, and World War II veterans are invited to join us for free. 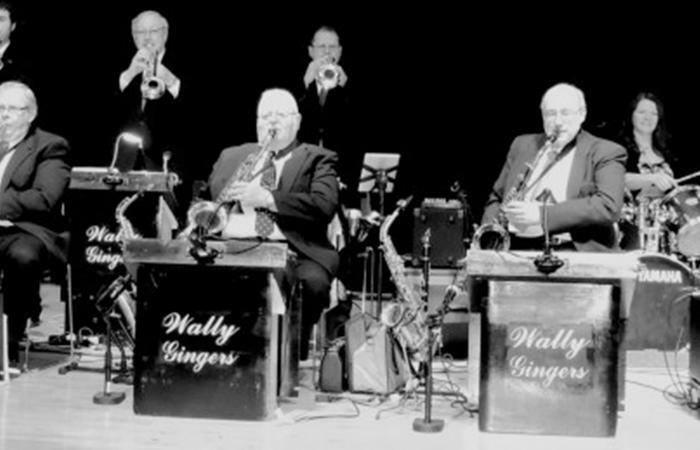 Enjoy live music and lively dancing with original 1940s big band Wally Gingers Orchestra will perform some of the greatest hits from the war era, including tunes by Glenn Miller, Benny Goodman, Woody Herman, Frank Sinatra, Doris Day, the Ames Brothers, and more! Dance along to the music or just sit back and enjoy. 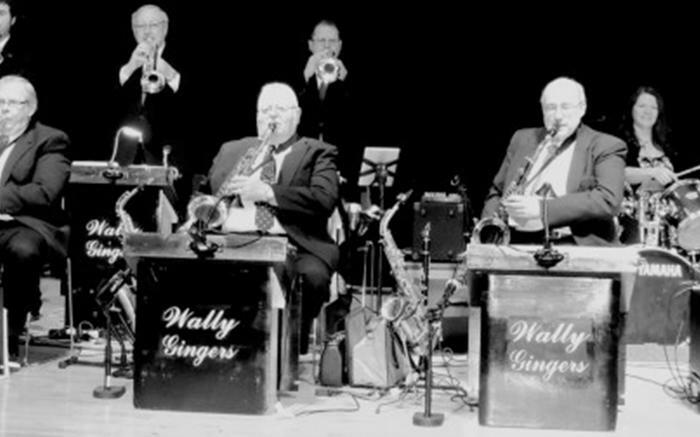 Click here for more about the Wally Gingers Orchestra.